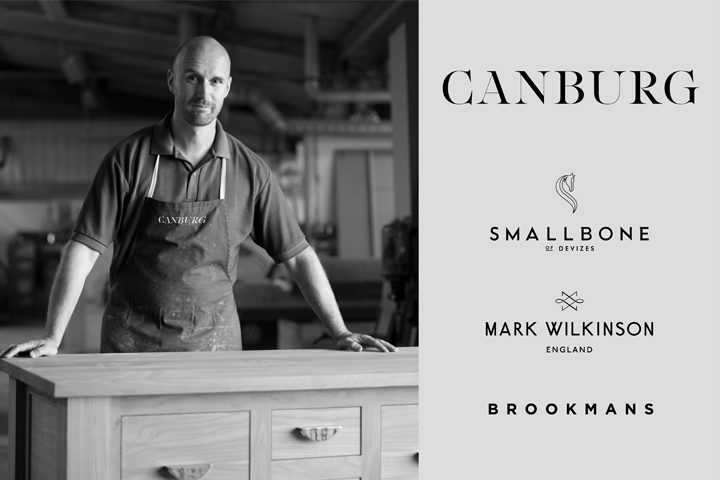 Following the recent news of Canburg entering administration, it has been announced that the founder and president of Extell Development Company Gary Barnett has purchased Smallbone of Devizes, Mark Wilkinson Furniture and Brookmans. The purchase ends months of speculation about the brands and was made possible through a company called Sapphire 700. This sale has secured the jobs of 260 employees across the business. The deal will allow continued production in Devizes, and all purchases across the three brands will continue to be produced and delivered. Canburg’s existing management team, led by executive chairman Ian Gray, is working alongside Sapphire to ensure the future success of the company. The new owner Gary Barnett commented: “Having deeply admired the company for many years, I was so keen to take this great opportunity to acquire these unique brands. “Over the past 10 years, I have had the pleasure of working with Smallbone of Devizes on many projects, such as our One57 development in Manhattan. Sapphire 700 Limited is part of an international business group and intends to use its resources to build on the strength of these brands.